I wonder where I got the notion that people planted peas on Palm Sunday? Carlin peas are eaten on the Sunday prior to Palm Sunday in parts of Northern England, but I can find no reference to planting peas at this point in the liturgical calendar. Peas like cool weather and they’re a perfect crop for eager Northern gardeners. It’s still a little too cool for planting today, though. Planting Palm Sunday peas is pleasant alliteration and pastoral fodder for an afternoon nap. 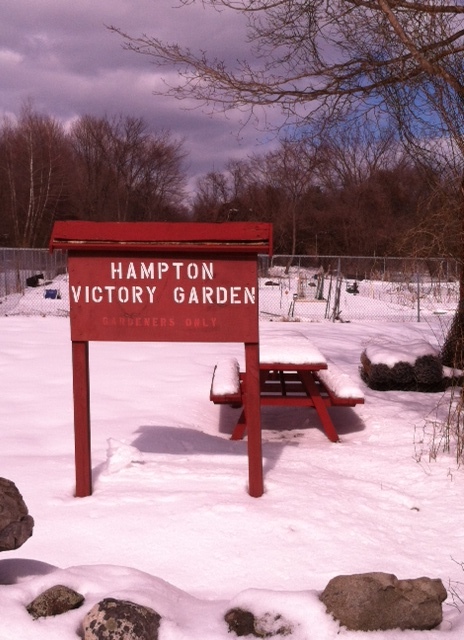 This entry was posted in Today We Rest and tagged Carlin peas, Palm Sunday, planting peas, snow. Bookmark the permalink.